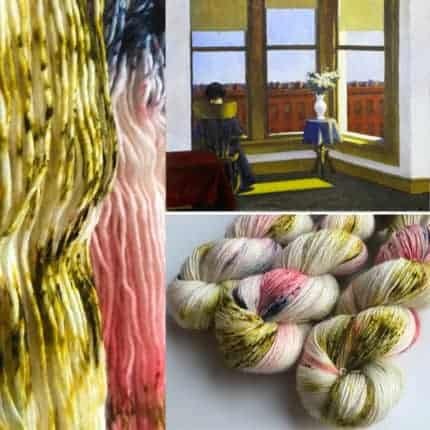 I’m happy to introduce a new section to the web shop called ART YARN: unique small-batch, hand-dyed yarns inspired by art history and some of my personal favorite artists. 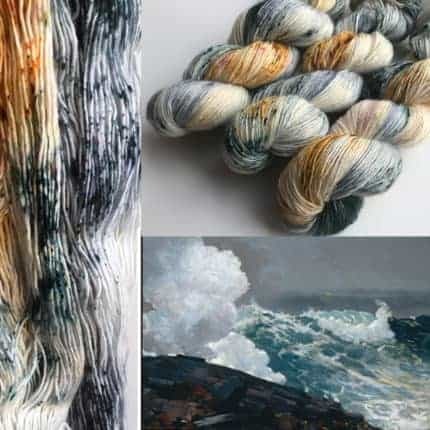 Today I released three new art yarns inspired by Winslow Homer, Edward Hopper and Agnes Martin. 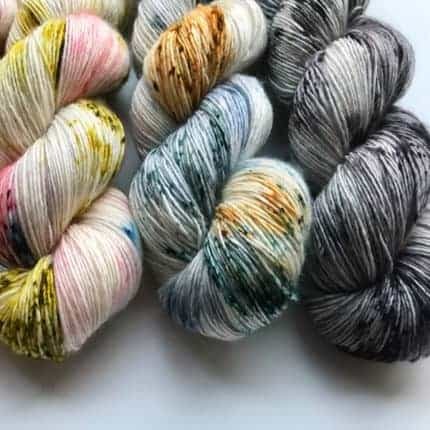 These will join the already popular “Monet’s Garden” colorway. 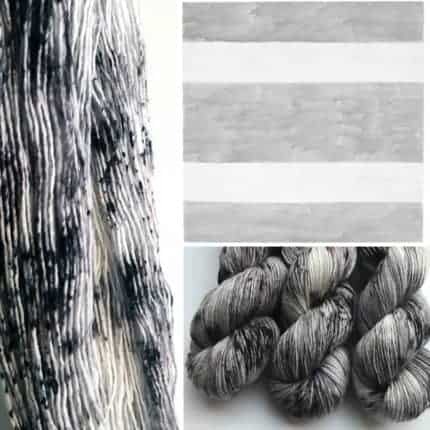 Please check out the new ART YARN section of my shop and click through to learn more about the inspiration for each. And please join my email mailing list for first glimpses at new releases, and exclusive inspiration.